Made with synthetic bristles containing Charcoal powder, known for its purifying properties, this brush helps to cleanse skin and contributes to rid it of impurities when used with gentle, circular motions. 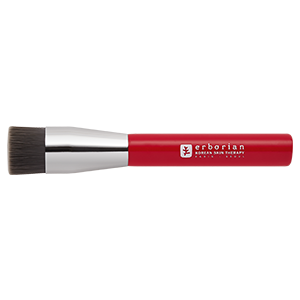 Moisten the brush and use it to massage the face, avoiding the eye area. Use preferably with a cleansing product. After use, rinse with clean water and leave to air dry.